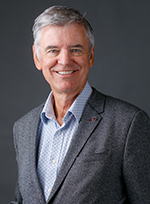 John Hattie of the University of Melbourne, Australia, has long researched performance indicators and evaluation in education. His research, Visible Learning, is the culmination of more than 25 years of examining and synthesizing more than 1,500 meta-analyses comprising more than 90,000 studies involving more than 300 million students around the world. Hattie’s research is now the world’s largest evidence base on what works best in schools to improve learning. Hattie wanted to understand which variables were the most important. Although “almost everything we do improves learning,” why not prioritize the ones that will have the greatest effect? Hattie set about calculating a score or “effect size” for each, according to its bearing on student learning and taking into account such aspects as its cost to implement. The average effect size was 0.4, a marker that represented a year’s growth per year of schooling for a student. Anything above 0.4 would have a greater positive effect on student learning. 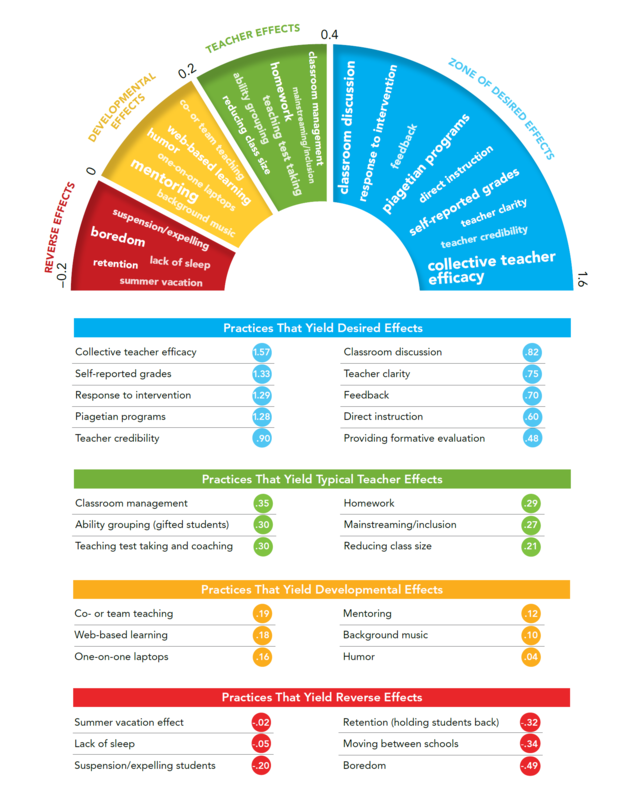 Together with John Hattie, Corwin's Visible Learningplus professional learning enables schools and districts around the world to effectively implement the core findings of John Hattie's research. See more about the research on the Visible Learningplus website.